One of the leading family business challenges is the demand for leadership talent greatly exceeds supply. The “obvious” next in line to lead the family business may not be the best choice. In addition patriarchs often stay in their leadership positions well into their 70’s while the younger generation is trending toward earlier retirement. This leaves many family businesses scrambling to meet gaps in senior leadership talent. Who will replace your retiring patriarchs, and how will you keep your family businesses leadership pipeline full? 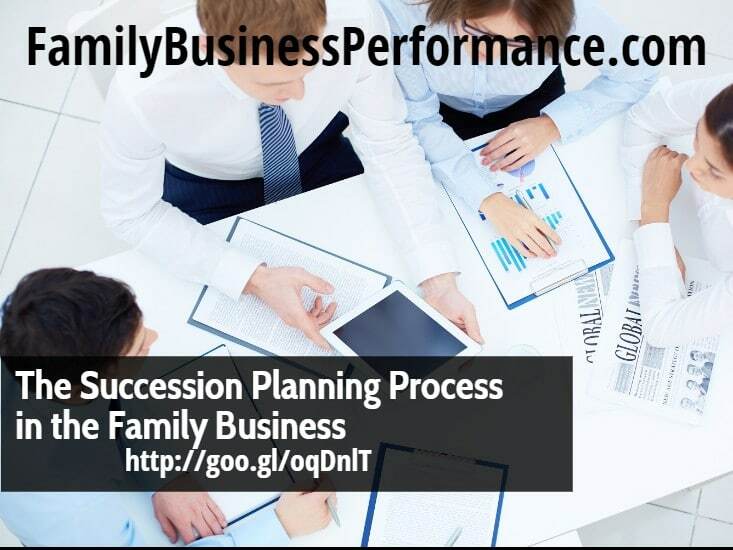 Family businesses mistakenly focus on leadership traits, styles and technical competence. They commit a major error when promoting successful individuals without acknowledging required skill set differences at different levels of leadership responsibilities. Hiring gifted people from outside the family makes sense as a tactic, but not a strategy. Family businesses need to create leaders from family members, not buy them. The more people achieve, the more they learn. Their willingness to tackle new challenges increases. To capitalize on potential, family businesses must define the true work requirements at each key leadership level. Succession planning systems must spell out what’s needed to make a successful transition from one layer of leadership responsibility to the next. Tailor a leadership pipeline model to fit your organization’s succession needs. Clarify standards for performance and potential, in your own language. Document and communicate these standards throughout the organization. Evaluate succession candidates through a combined potential-performance matrix. Review plans and progress of the entire pipeline frequently and seriously. 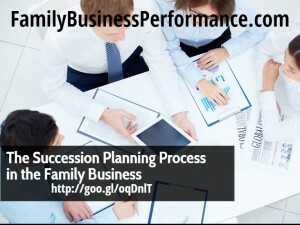 If you need help with these succession planning, I would love to hear from you. Please contact me.